Let's shoot some pictures together. The short story is no different than most any photographer — I picked up a camera, and fell in love. I'd been drawn to and interested in still photography as a kid but it was seeing my boss' two-megapixel digital camera and an old set of Speedotron studio lights as a senior in high school that truly started me off. 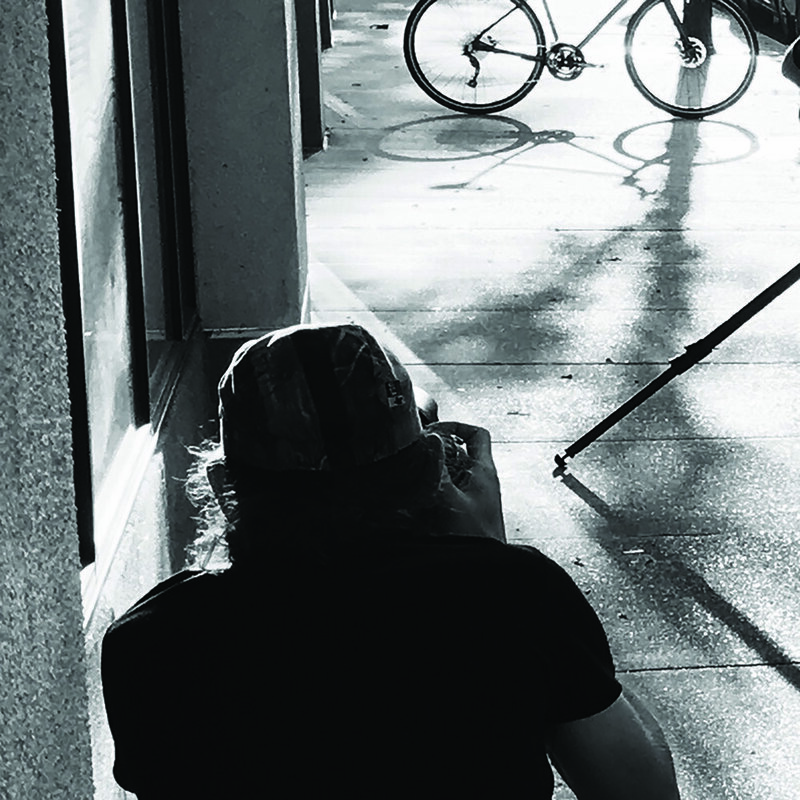 Shooting and working within the bike industry has been a long-form dream come true first hatched as a kid studying grocery store magazine rack back issues, lusting after 3D violet ano, and hoping to one day witness Interbike in the flesh. After almost twenty years in the independent bicycle magazine business, I joined Pfaltzgraphic to go behind the scenes and bring my print production experience and camera over to the branding side of the bike business where my day to day duties remain, and where much of my recent commercial photography has originated. Let's work together on your next project, two wheels or not.